Pioneering the new role is Sam Puccio, a vastly experienced and passionate Flight Specialist. 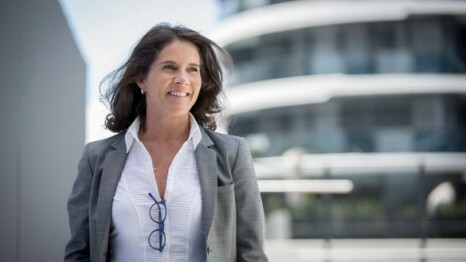 Destination NSW CEO Sandra Chipchase announced today that Jan Hutton will be joining the Destination NSW team as General Manager Marketing. Destination NSW are the market leaders. They have delivered exceptional results through innovation in destination marketing and changing the positioning of NSW as the premier new events destination in the nation. “We have been through a lot at Finnair over the past five years,” said Pekka Vauramo. Cecilia has a keen interest in travelling and experiencing new cultures having spent time working in the Nagano, Japan for 7 months and only just returning from an extended vacation in Europe. 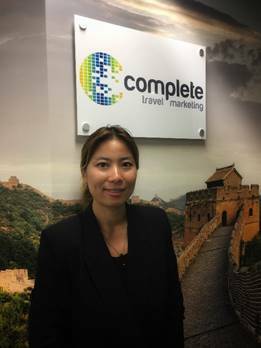 Complete Travel Marketing currently holds an extensive portfolio of unique hotel and travel clients in South East Asia and the Indian Ocean with destinations including Thailand, Malaysia, Singapore, Vietnam, Bali, Sri Lanka, Maldives, Hong Kong, China, Middle East, Philippines, and Japan. Our favourite thing about Tuesdays? This airline wrap! Oh, and the fact that it’s no longer Monday anymore. But that goes for the rest of the week too.